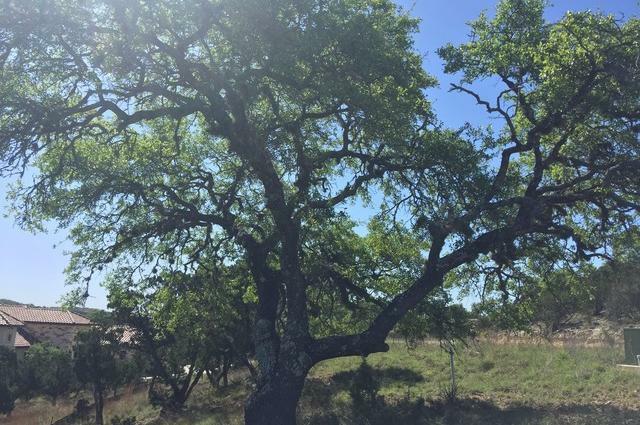 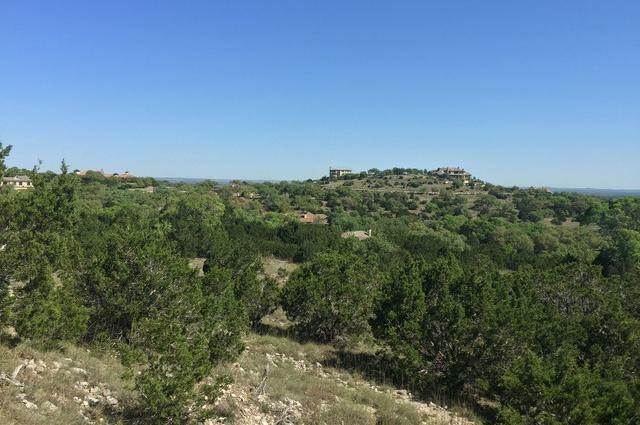 One of the last BEST IN CLASS view lots available in the highly sought out Clubs Village of Cordillera Ranch. 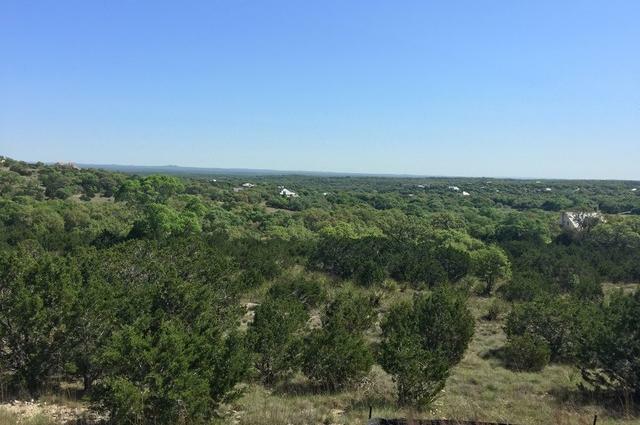 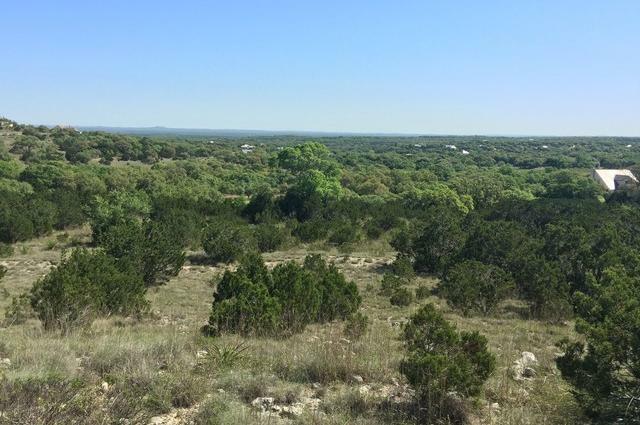 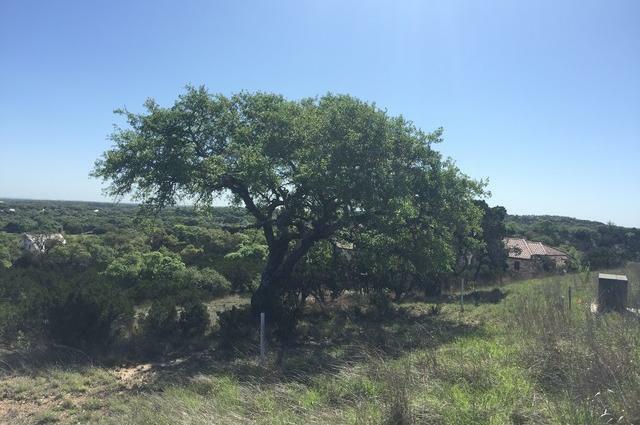 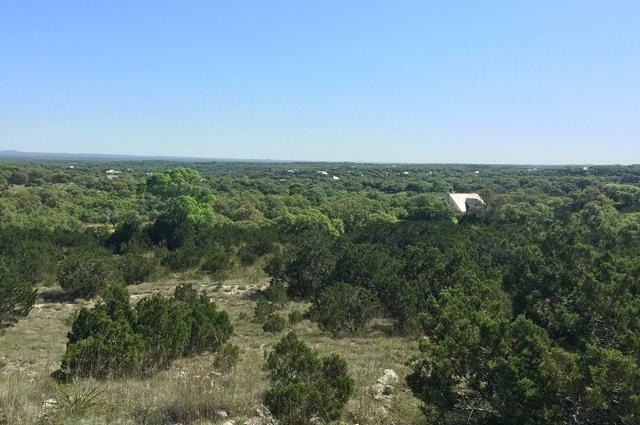 Nestled inside the enclave gates of Bear's Ridge, this lot features some of the best views in ALL of South Texas. 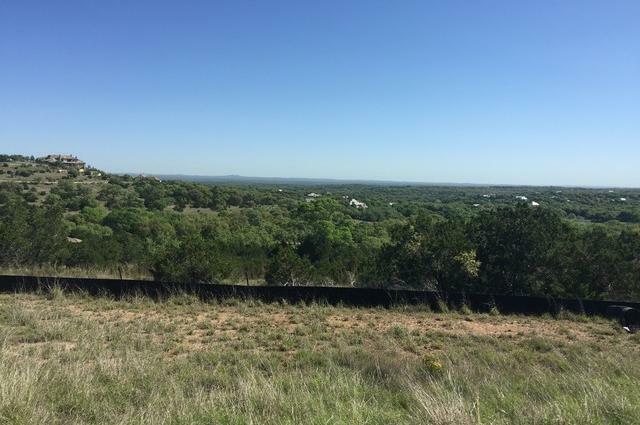 Enjoy entertaining on your back porch admiring the 30 mile views of Twin Sisters, Devil's Backbone and having afternoon shade make this an excellent opportunity. 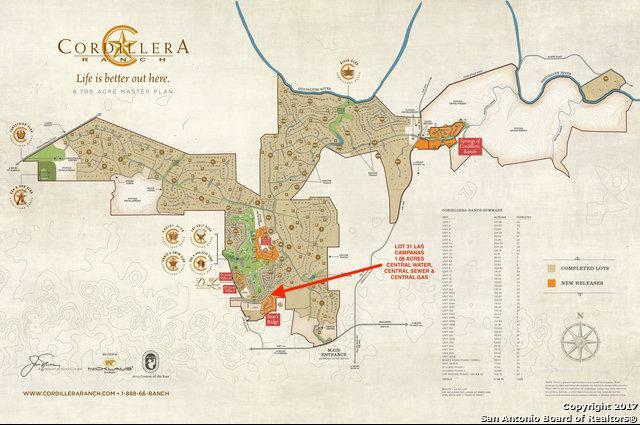 Golf cart ride to the Clubhouse & minutes to La Cantera & Airport. 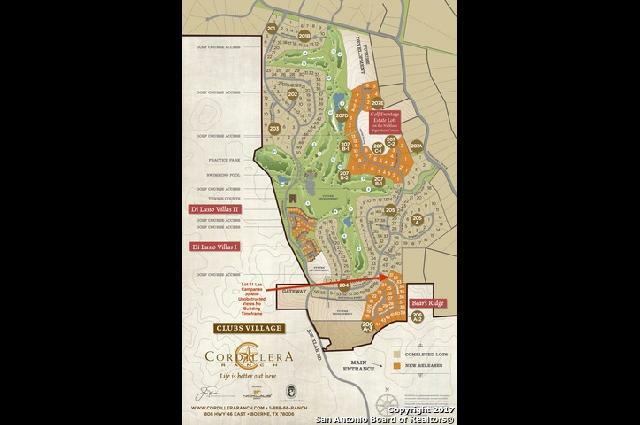 MASTER FULL GOLF RIGHT AVAILABLE.